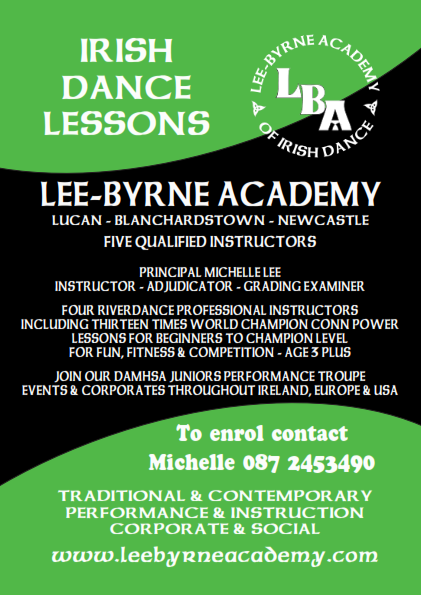 The Academy encourages, inspires, and motivates our pupils to love Irish dance and performance. We provide affirmative learning, engender proficiency and fitness, while also having lots of fun. Our philosophy is to teach individually to each pupil in a friendly and positive way, increasing the self-confidence of all of our pupils. We encourage and support communication and integration between students, parents, and teachers.Our classes cater for all students levels from novice through to world championship standard.